Police were dispatched to a school in the German town of Menden after an alert was triggered in what local authorities have since confirmed was a false alarm. 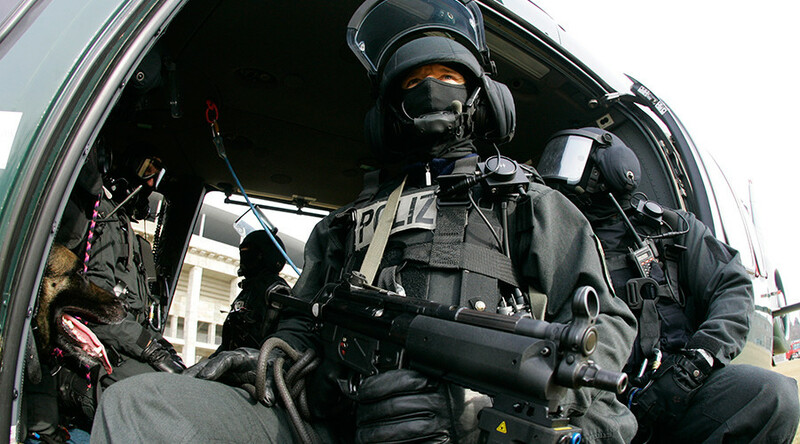 Local broadcaster Radio Hellweg earlier reported that students at the Hönne-Berufskolleg vocational school were told to lock themselves in their classrooms. A police helicopter was seen circling above. Images from the area show armed response units searching the school. Pupils and teachers were evacuated from the school while police searched the premises after an alarm was raised, reported Bild. Officials from Menden have since tweeted that the incident was the result of a false alarm. AP reported that police spokesman Marcel Dilling told German station N-TV earlier that no attacker was spotted and no injuries reported, but that “nothing can be ruled out at this stage''.